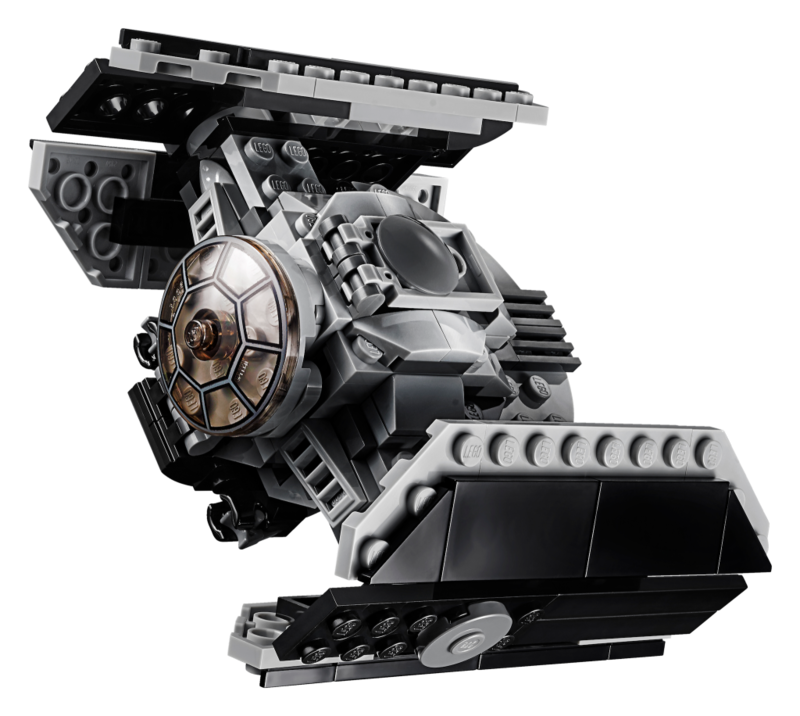 Published October 3, 2018 at 2048 × 1831 in LEGO Star Wars 75251 Darth Vader’s Castle is unveiled [News]. How do I purchase this Lego set? @Kristina: This is part of an upcoming LEGO set (75251 Darth Vader’s Castle, due out on Black Friday next month). There’s a similar mini-model in the current Death Star set as well.